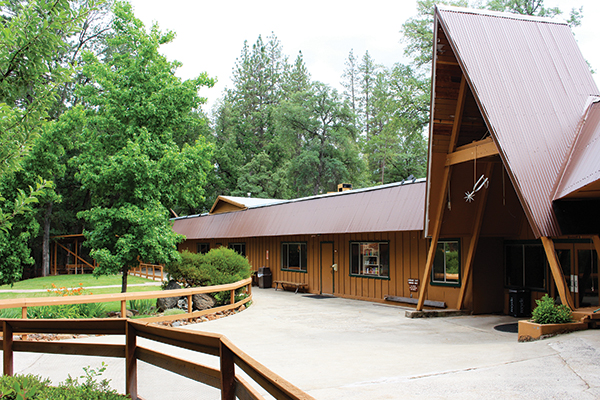 For over 50 years, Silver Spur Christian Camp & Retreat Center has served the year-round retreat needs of California’s educational, non-profit and evangelical Christian communities. 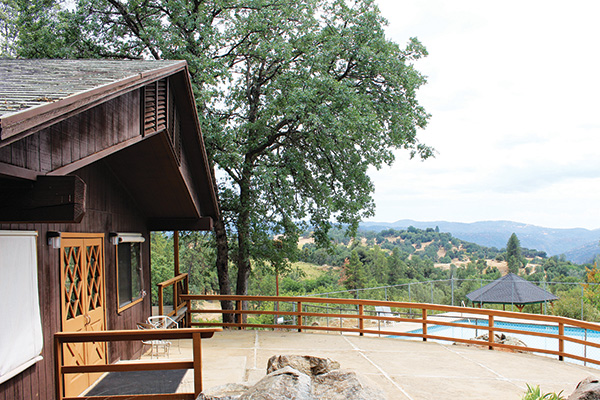 Conveniently located in the Sierra foothills near Sonora, Silver Spur’s three distinct facilities provide comfortable accommodations for groups as small as 12 and as large as 340.Silver Spur’s desire is to partner with you and make your retreat experience as trouble-free as possible. 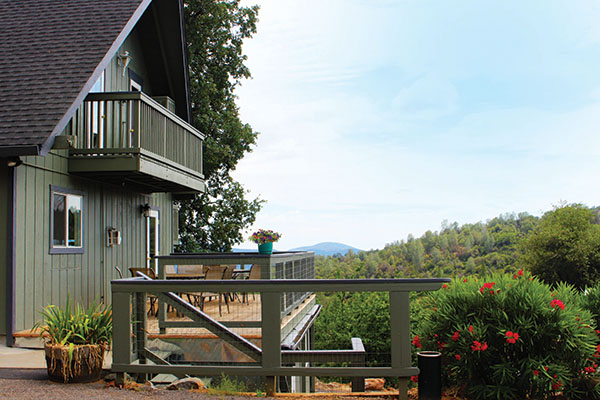 Whether it’s lodging logistics or meal details, our experienced staff is happy to provide you with planning assistance.